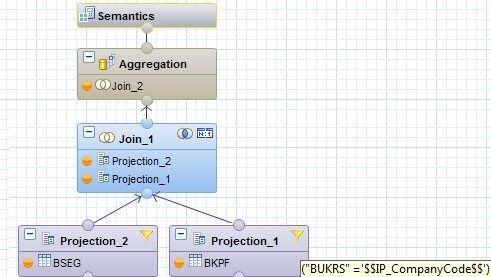 On one hand HANA Variables are easy to use and, mostly, perform well on well-modeled HANA views. 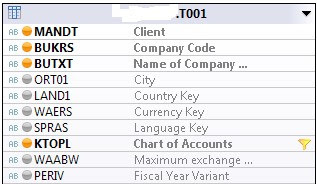 There are always exceptions with big tables where join happens at a very granular level, then it is smarter to use Input Parameters, mapped through nested layers of HANA views instead of just a Variable in the topmost one. Performance-wise you can achieve a saving of 20-50% (personal observations), but then it comes a little tricky with introducing both keys and texts in Value Help. 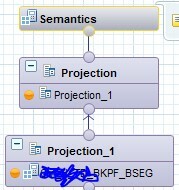 Given the amount of data and knowing business requirement to make this selection, it is a smart idea to create an Input Parameter on Company Code on both of the views, add a filter on the basic view (as seen on the screenshot above) and map it in the upper reporting view for execution (as seen on the screenshots below). 1. 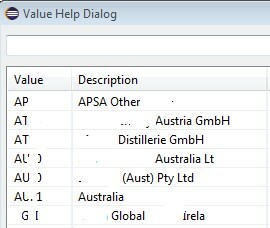 Create a dedicated view that you will use for Value Help for Company Codes. It can be even based on Transaction Data, but mind the performance. Dmitry has covered a variety of hands-on development & Architect roles on HANA, BW, BO and ABAP. He has contributed to some major international organizations success, advising on Architecture and various mixes and matches of SAP-driven Business Intelligence technologies to suit the client’s needs best in the long run. You can follow Dmitry’s posts on SCN and website of www.bi-consulting.eu.